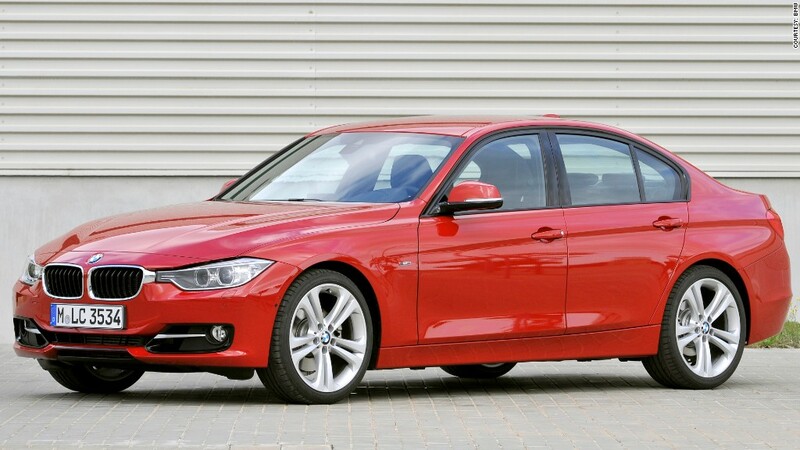 The BMW 3-series is among the models involved in BMW's recall. In rare instances drivers could experience a loss of braking power. German luxury automaker BMW is recalling about 76,200 cars in the U.S. for a problem that could result in reduced braking power. In some cars, the supply of lubricating oil going to the power brake pump can be interrupted. If that happens, power braking assistance can be lost, BMW said in its announcement. The brakes will still work but the driver will have to use much more effort to stop the car and braking distances will be longer. The recall involves a total of of 176,000 vehicles worldwide. 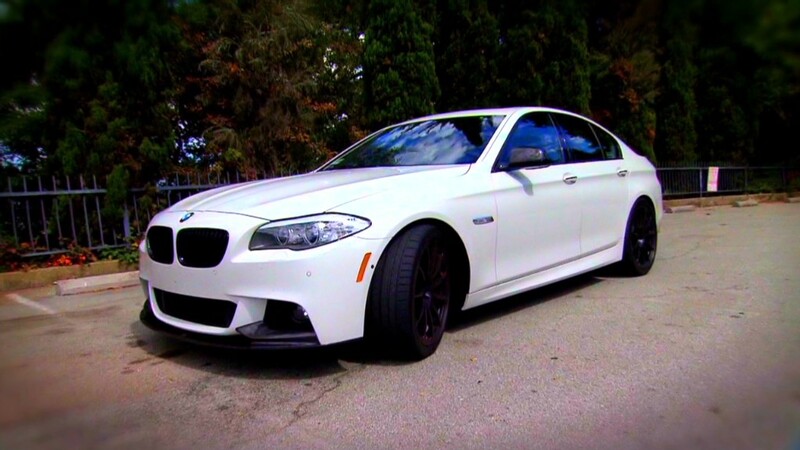 The vehicles involved are 2012-14 BMW 320i and 328i sedans, 2014 328i xDrive Sports wagons, 2012-13 BMW 528i sedans, 2013-14 BMW X1 sDrive28i and X1 xDrive28i SUVs, 2013-14 BMW X3 xDrive28i SUVs, and 2012-14 BMW Z4 sDrive28i sports cars. All are equipped with BMW's 2.0-liter four-cylinder turbocharged engine. Very few vehicle owners have actually experienced this problem, according to BMW, and most instances have occurred within the first 1,000 miles of driving. Owners can safely continue to drive their vehicles, BMW said, but if they experience a loss of power brake assistance they should pull over to a safe location and contact BMW roadside assistance. They should not continue to drive after this has happened without having the vehicle serviced. BMW will notify the owners of affected vehicles by mail.